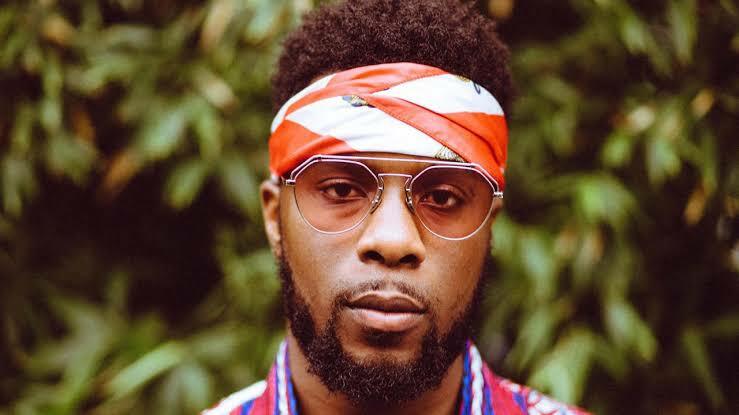 UK-based Nigerian music producer Maleek Shoyebi, popularly known as Maleek Berry, has arrived in Uganda to work with American rapper Kanye West. Kanye West is currently in Uganda with his family to give his ninth studio album "Yandhi" the finishing touch. Maleek Berry shared a picture of himself alongside the music executive, Bankuli, who is a close associate of Kanye West. He dubbed the image "Divine Connections! May God bless these two OGs for me! When certain people speak! They hear !!!! CHE x OSHA." According to XXL, Ye has also set up a pop-up studio to enable him to do his work while enjoying the beautiful scenery. Recall that the popular Nigerian singer, Damini Ogulu, popularly known as Burna Boy, has been one of the few Nigerian artists to sell out the O2 Arena in London.